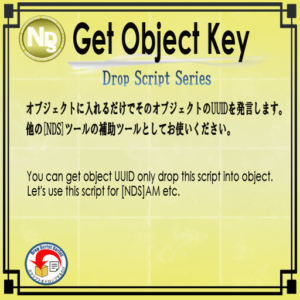 ​Say UUID of the object. 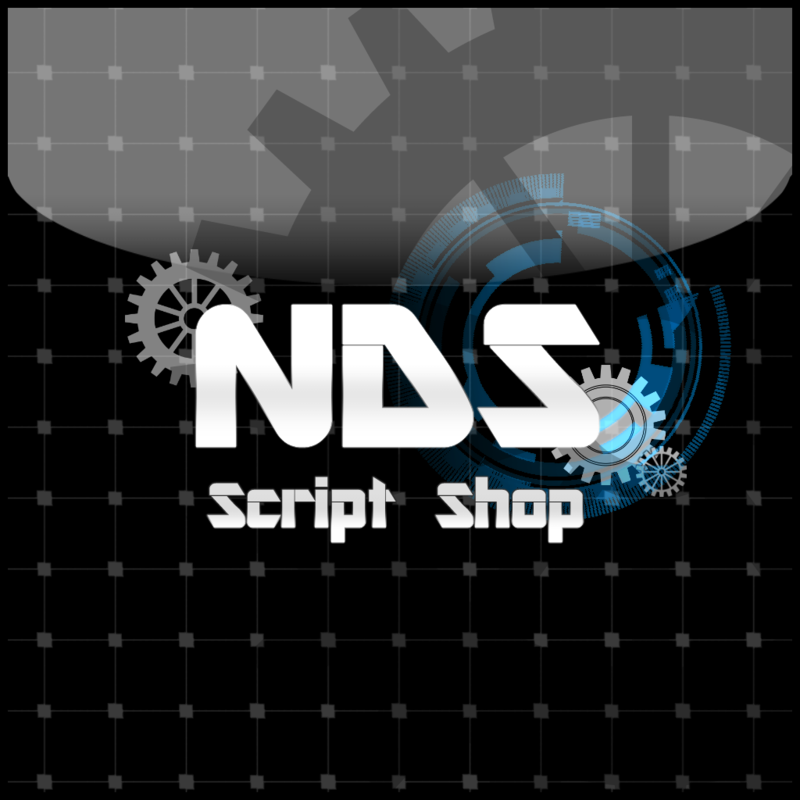 Use this script if you need UUID when you use other tools. in case of FireStrom user, Edit-> ->Copy Keys button is same function.